I received quick service from these guys. 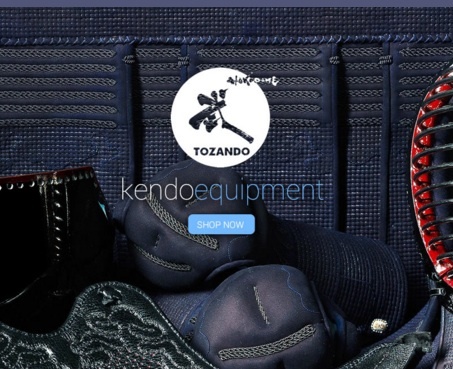 They carry some things that other Kendo sites don't, like a really wide range of beautiful equipment bags, as well as cotton tabi. 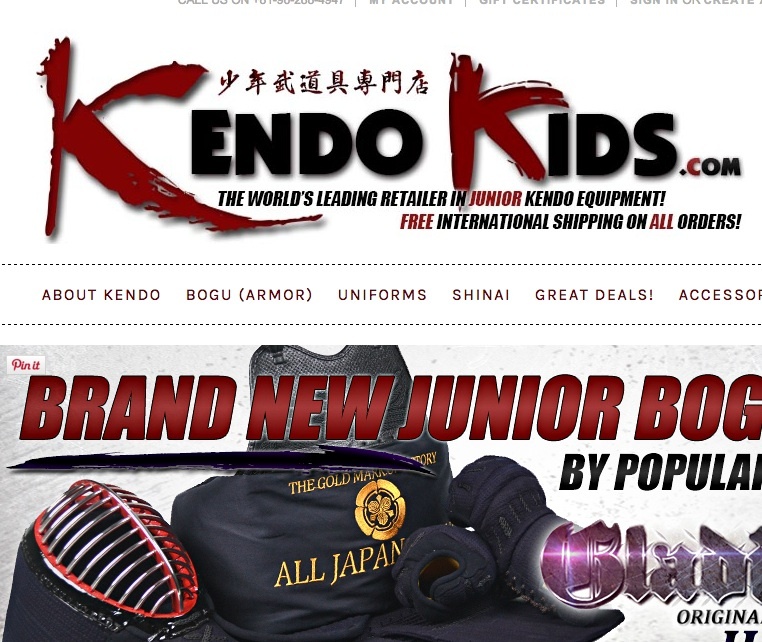 Some of their items are newly listed, so I get the feeling that they are currently expanding their range. 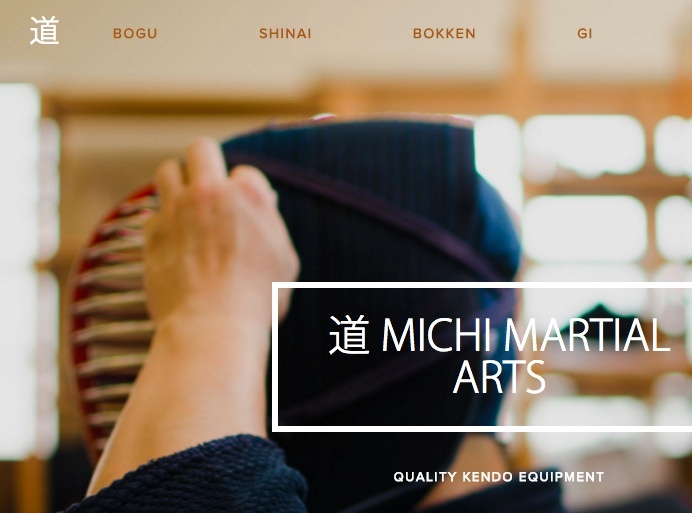 Please consider them next time you are thinking of purchasing Kendo equipment.